 "I can't feel nothing / super human." 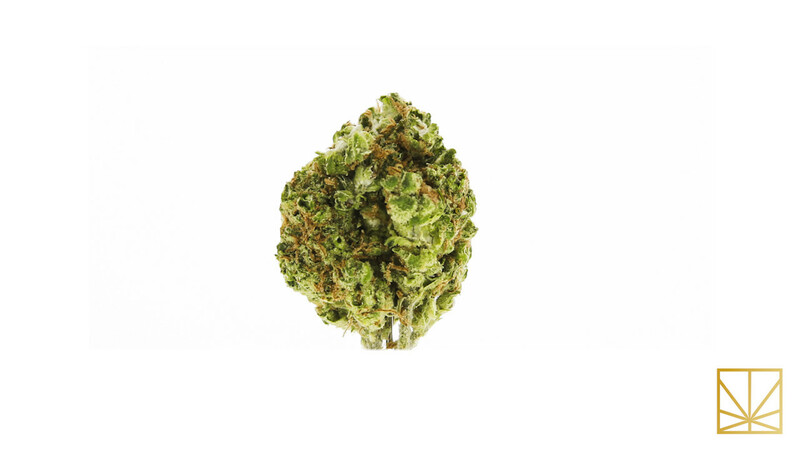 The aptly-named Tangerine Dream is a citrusy-sweet flower that feels too good to be true. 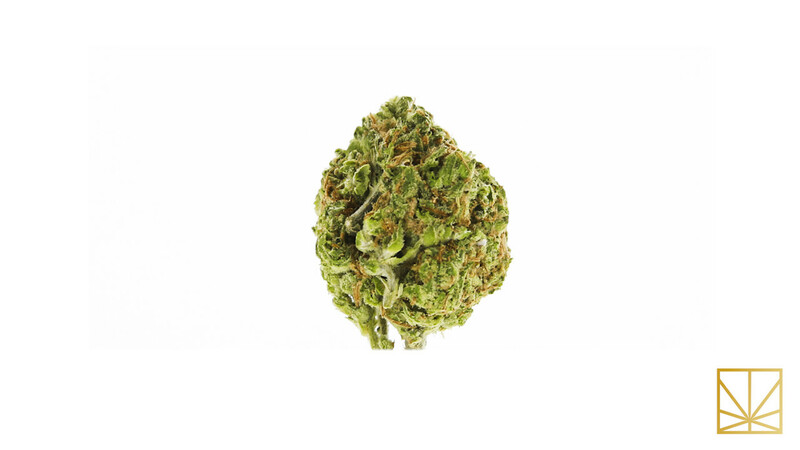 This hybrid boasts both powerful pain relief and energizing effects, making it ideal for days when slowing down is not an option. 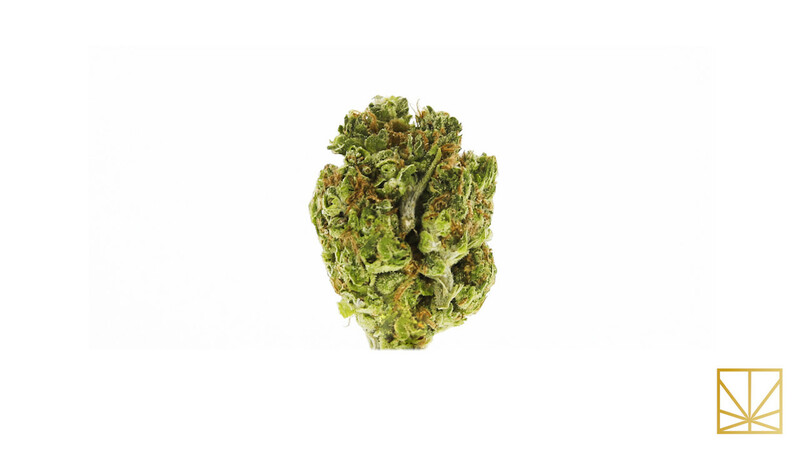 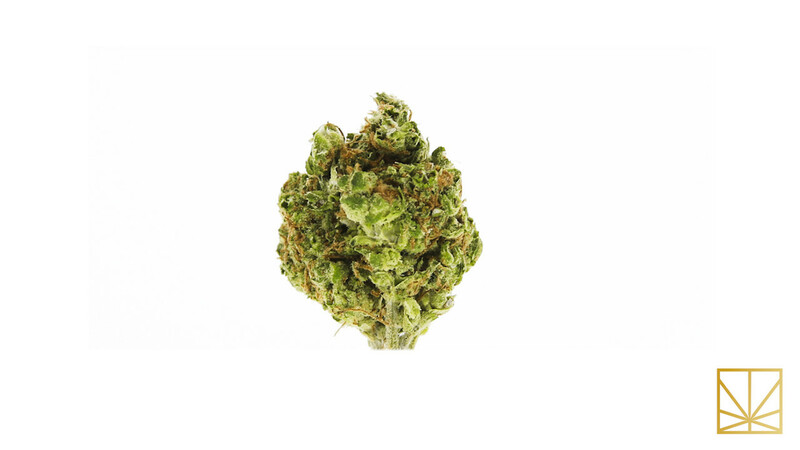 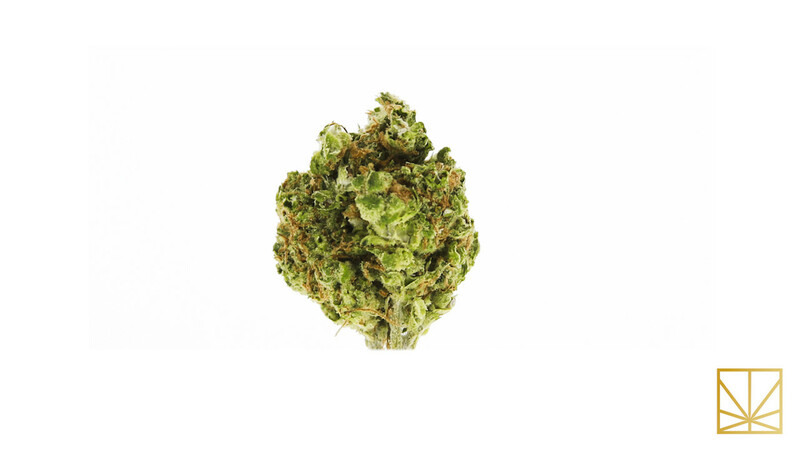 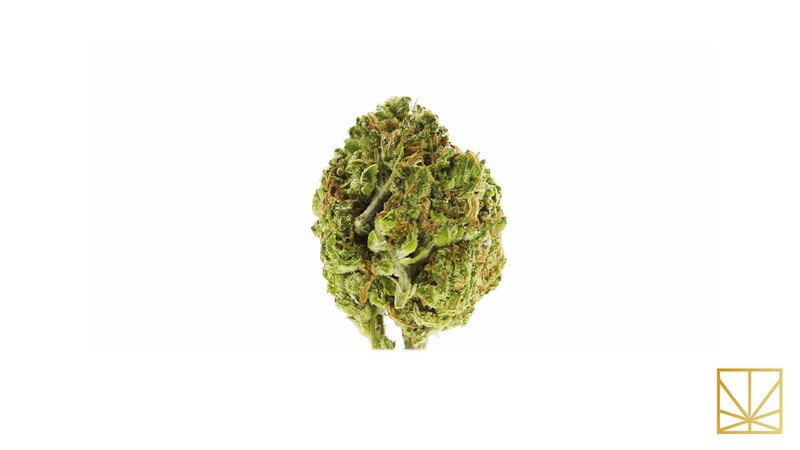 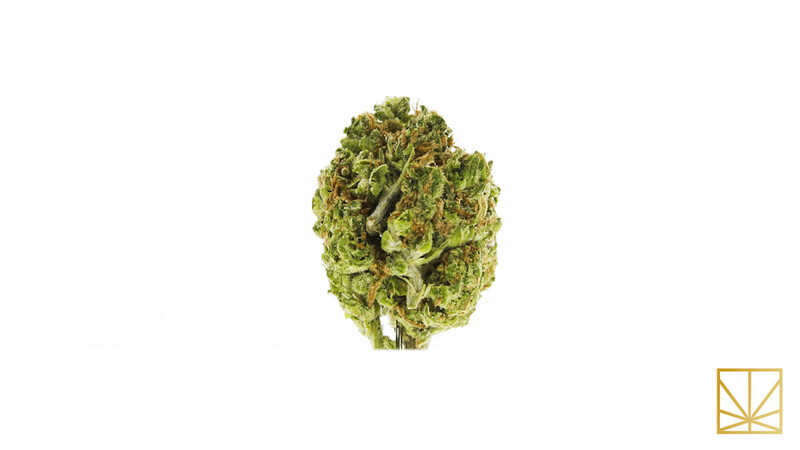 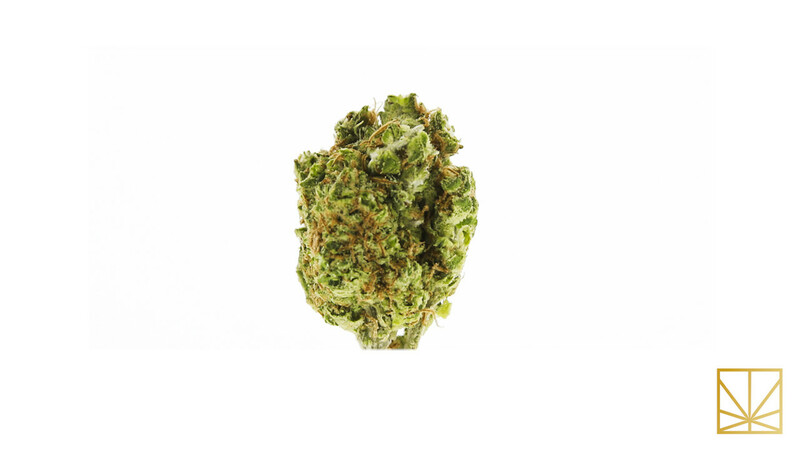 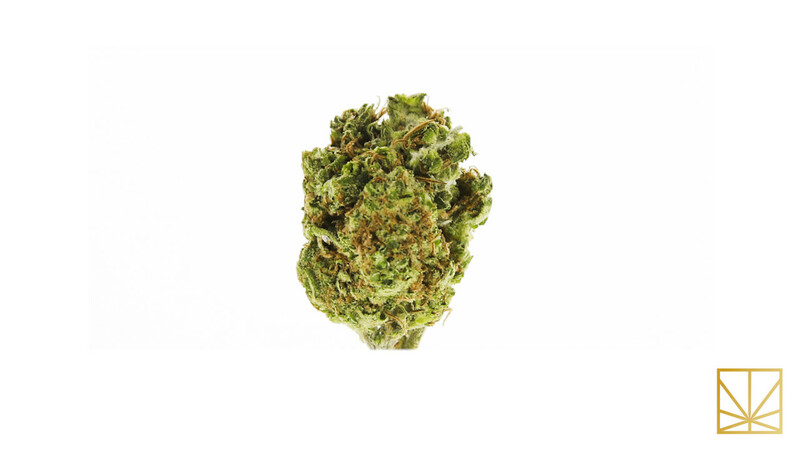 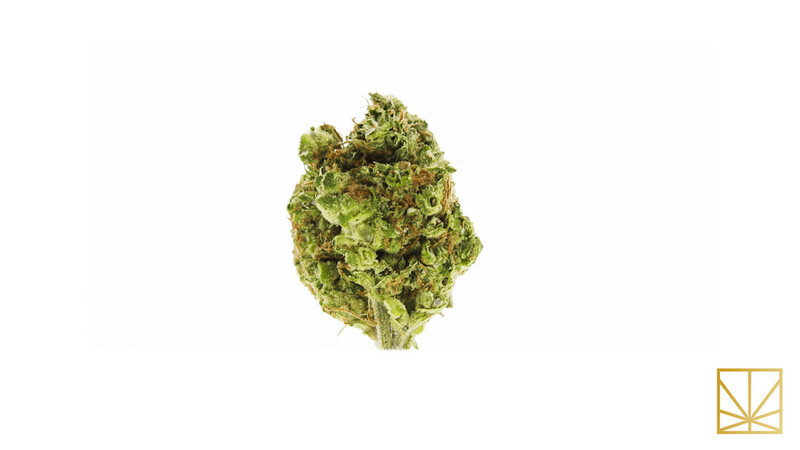 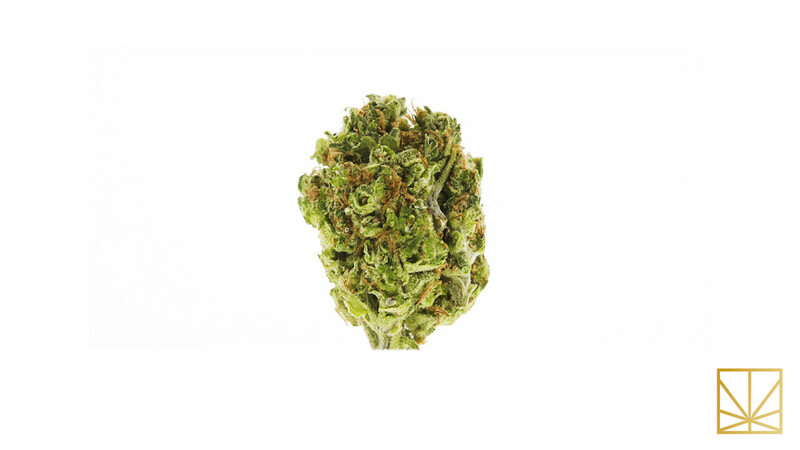 With high levels of THC and CBD, Tangerine Dream produces a quick and heavy high. It won't exactly numb you like "Novocane," but the indica-dominant strain will relax your body and improve your mood. 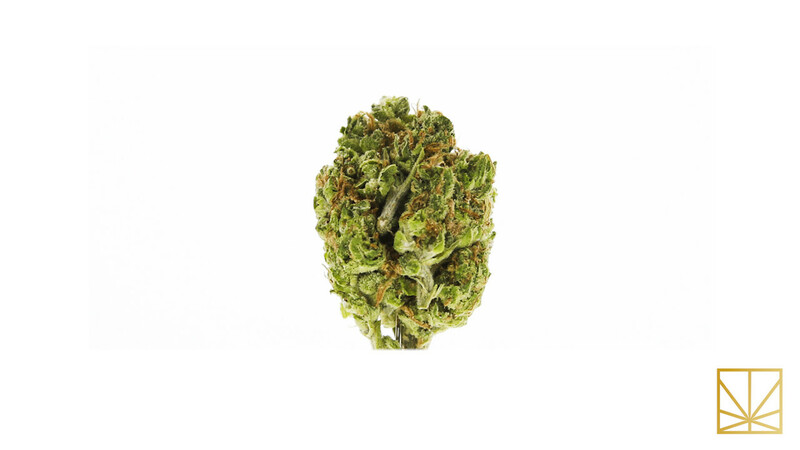 Bred by world famous Barney's coffeeshop, Tangerine Dream is a cross between indices G13 and Afghan and sativa Neville’s Haze. 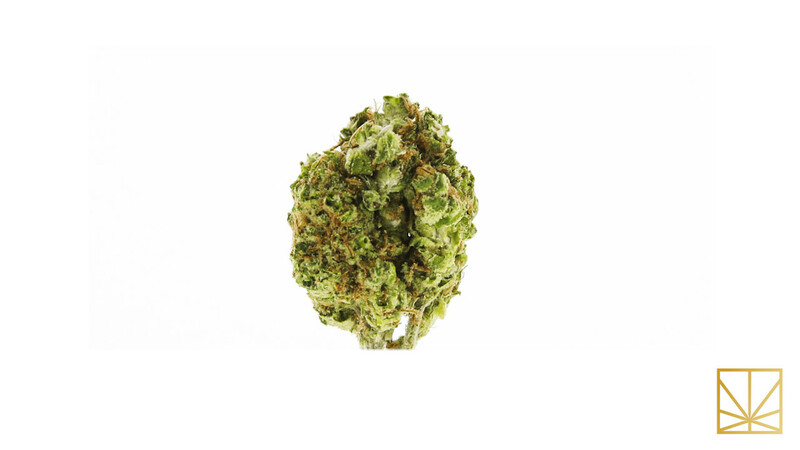 Tangerine Dream took first place in Amsterdam's 2010 Cannabis Cup.